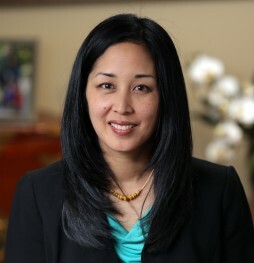 Melissa Unemori Hampe serves as Senior Vice President and Chief Operating Officer at McAllister & Quinn. Prior to joining McAllister & Quinn, Melissa advocated for mentoring public policy and funding issues as the Director of Government Relations at MENTOR/National Mentoring Partnership, representing roughly 30 state and local partnerships and 4,000 local mentoring programs across the country. Melissa previously served as Legislative Director to former Senator Daniel Akaka, working with the Veterans’ Affairs Committee and Homeland Security and Governmental Affairs Subcommittee. She served as a Domestic Policy Advisor for the Senate Democratic Policy Committee under the leadership of Senator Harry Reid (D-NV) and former Senator Tom Daschle (D-SD), and as a legislative and press staffer for the late Congresswoman Patsy Mink (D-HI). Melissa earned her B.S. from Cornell University and M.B.A. from Yale School of Management.